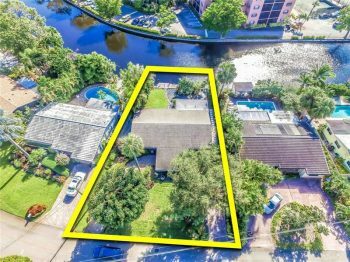 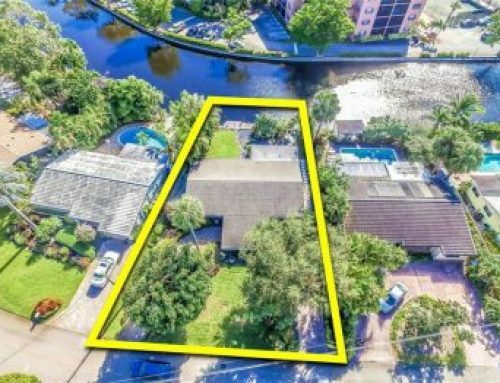 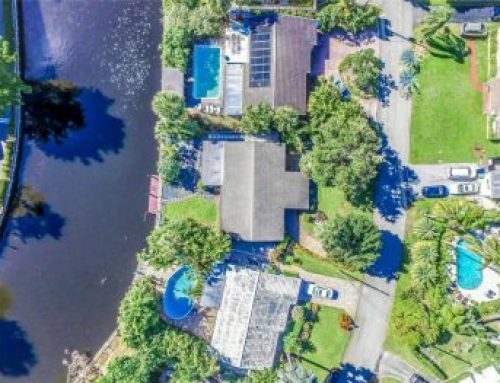 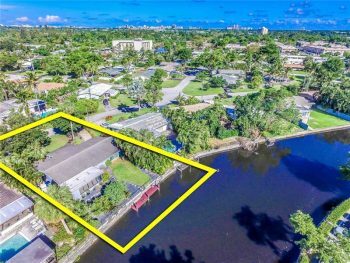 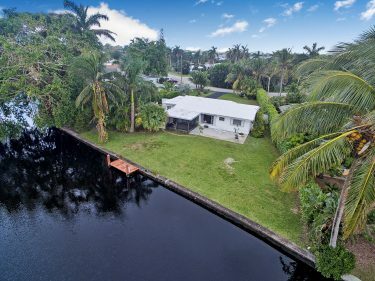 With its cozy and excellent location and scenic Middle River front water views the Riverside Place townhouses are a popular choice for home shoppers in the Wilton Manors real estate market. 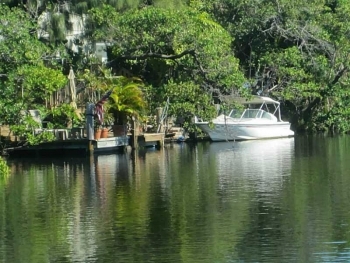 Every unit has a waterfront view as well as its own deeded space for a boat. 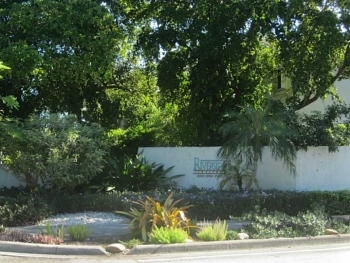 There is no weight limit on dogs and its close and within walking distance to the action of Wilton Drive. 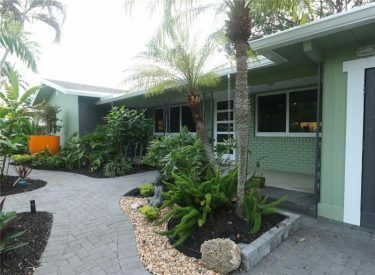 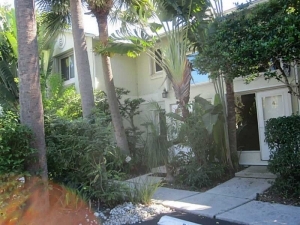 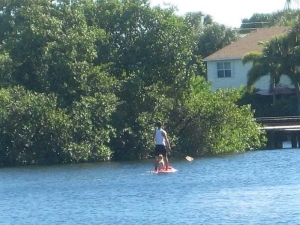 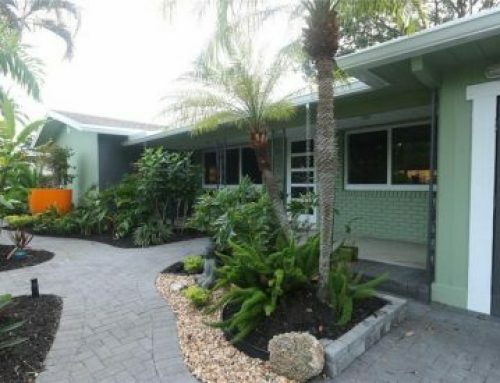 Contact Wilton Manors real estate agent when you are ready to sell or buy in Riverside Place.